Inherited IRA | Crank It! An Inherited IRA also known as a Non-Spousal Beneficiary IRA is the greatest family wealth vehicle ever created by the government. Why do I say that? 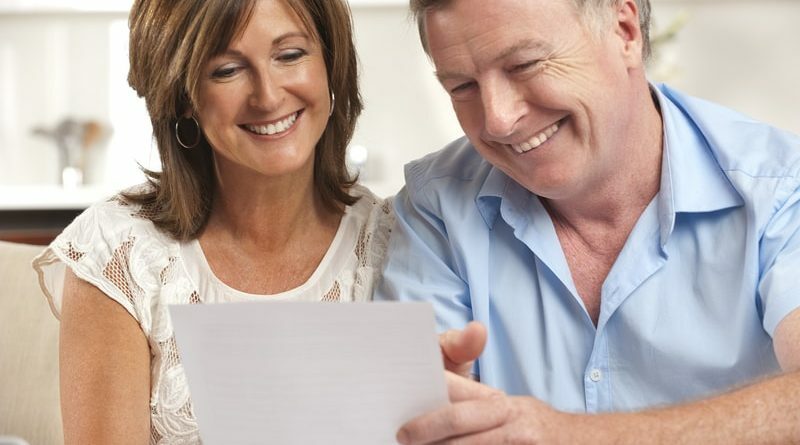 Well continue reading to find out and to learn about the various ira inheritance rules that you absolutely should be aware of! To begin with I need to bring you up to date with some basic IRA rules. In 2006 Congress passed the Pension Protection Act of 2006. The 2006 law created the Inherited IRA. With an Inherited IRA you can have someone other than your spouse receive your IRA without paying taxes. Before 2006 when a married person passed away their IRA would transfer automatically to the surviving spouse without any taxes due. Taxes would only be due if they were over 70 ½ and only on the Required Minimum Distribution (RMD). The remaining balance would continue to grow tax-deferred. When the surviving spouse passed away income taxes would be due on the balance from their beneficiary. For example, let’s say your widowed parent passed away and named you as sole beneficiary of their IRA of $200,000. What amount in taxes would you owe the government? The Answer: Half of this amount or $100,000 would be gone in Federal, State and Local income taxes. The reason is simple. The $200,000 is treated as earned income that has never been taxed and it is added to your income. Hence $200,000 + your income = $200,000+ of income. First the good news: If you were the child receiving the $200,000 you can now defer the taxes and allow the money to grow tax-deferred the rest of your life. However, there is a catch. Your parent or parents had to name you as a Beneficiary or Contingent Beneficiary before they passed away. A common mistake many people will make is to just name their children as a beneficiary in their Will or Trust. They believe using a Will or Trust is best way to transfer assets. In the past this may have been true, not anymore. Today all your money will be eaten by taxes and attorney fees before the money reaches your kids. 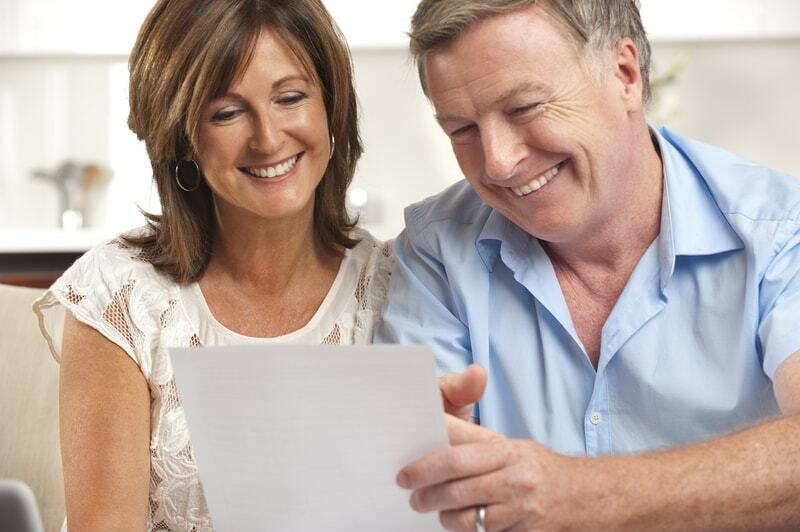 Naming a Beneficiary on ALL of your retirement accounts is critical. Remember the above example about receiving $200,000 from your parent? We will now assume your parent named you as a Beneficiary and you did everything to set up a proper Inherited IRA (more on this in another article). Note: The IRS does not allow you to do a do-over. Instead of paying $100,000 in income taxes you can now stretch the taxes out over your life. Many financial advisors call this a Stretch IRA. As you will notice an Inherited IRA has several names. With a Stretch IRA you only pay the Required Minimum Distribution (RMD) based on your age. If you are 45 years old you would only have to withdraw about $5,200 from the IRA. The $5,200 is the RMD amount you would add to your income, NOT $200,000. The remaining balance continues to grow tax-deferred in the investments you chose. How About an Extra $1,000,000? Over the course of your remaining life of say 30 years that $200,000 could grow to over $1,000,000 earning only 6% a year while still were taking out the RMD each year. 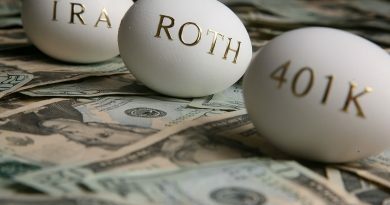 An Inherited IRA/ Non-Spousal Beneficiary IRA/ Stretch IRA is one of the greatest estate and legacy builders ever created. The critical part is naming beneficiaries on ALL of your retirement accounts regardless of the balance. Even a small amount can grow substantially over time. This article covered the basics. I will go into greater detail in future articles. Your homework to do right away is to take two minutes today to name a Primary Beneficiary and a Contingent Beneficiary to your retirement accounts. Nothing else is required. BTW: ALL people need to do this, not just people in their 60s or 70s. All of you in your 20s and 30s need to do the same.